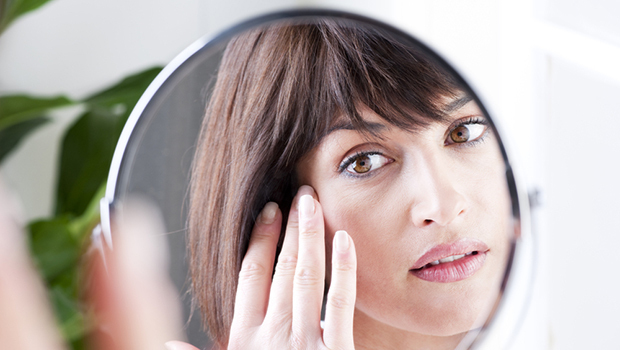 Retinol is a form of vitamin A, which is known to be an effective wrinkle-fighter. The Système 41 Day Crème, Night Treatment, and Eye Serum all contain small amounts of natural vitamin A and natural retinoids. They will help reduce wrinkles, but they work more slowly than prescription Retin-A products because they are gentler. If you want a more aggressive treatment, you can try a prescription-strength product. If you're going this route, I recommend Renova, as it is the gentlest prescription and provides a small amount of moisture (vitamin A derivatives can be very drying). Many of the women I know who are trying to fight wrinkles aggressively use a thin layer of Renova in the evening and then apply the Night Treatment on top to keep their skin moist and prevent it from drying out. The Vitamin C Serum is also helpful for people with uneven skin, broken capillaries, or fine lines, but it won't impact heavier wrinkles like vitamin A does. I personally use the serum almost every day, and I've found that it has made my skin stronger over time. 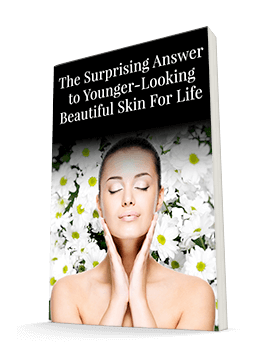 Vitamin C stimulates collagen production, and I can tell you from experience that it works. However, it's not an overnight fix — you'll need to be patient and give it time to work. Finally, because wrinkle treatments can be so drying, I recommend taking a reputable fish oil supplement, such as Nordic Naturals or Carlsons or a vegetarian option — UDO's 3-6-9 Oil. Either of these will help moisturize your skin from the inside out. Keep in mind that wrinkles don't develop overnight, so you shouldn't expect them to disappear overnight. With patience and the right products, you will see improvements over time. You can find many of the skin-care products I mentioned by following this link.